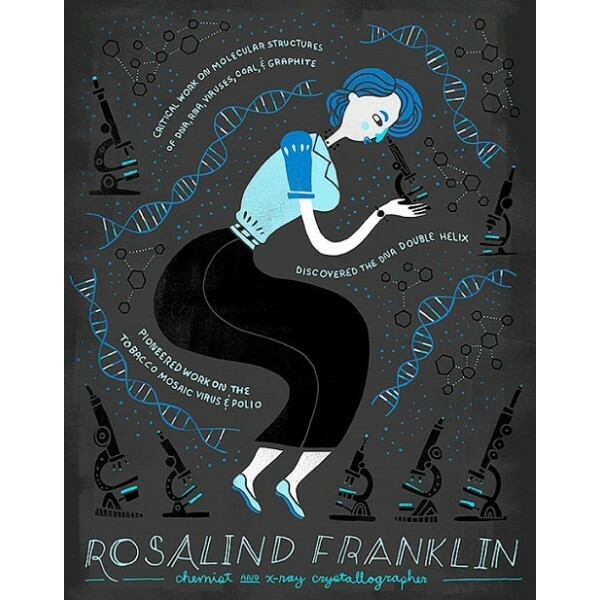 This tribute to Rosalind Franklin, the pioneering chemist and crystallographer who first photographed the double-helix shape of DNA, is sure to be a hit with your science-loving Mighty Girl! 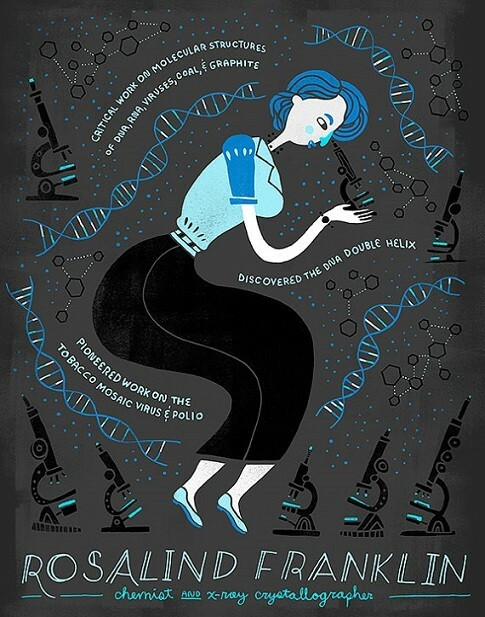 In addition to her famous Photograph 51 revealing DNA's structure. Franklin also made contributions to the understanding of the molecular structure of coal, graphite, the polio virus, and the tobacco mosaic virus.